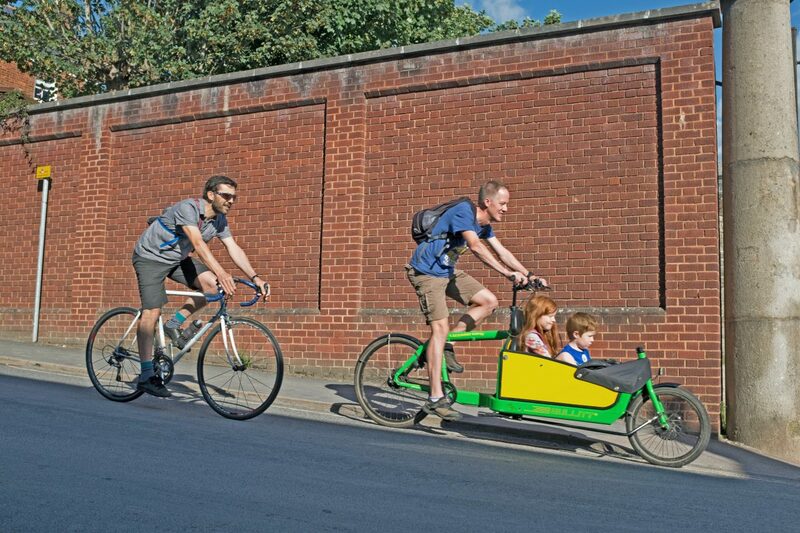 Exeter Cycling Campaign has a vision for Exeter. A vision in which the public benefit of cycling is realised where anyone, from seven to seventy years old, can choose to cycle on paths and streets which are safe, convenient and connected throughout the city. 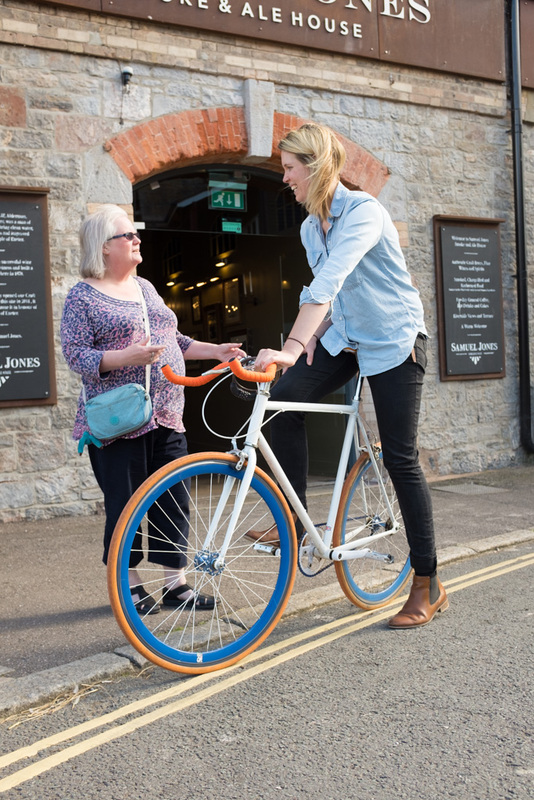 A vision for where cycling is integrated for the benefit of all into the fabric of Exeter via comprehensive, convenient and connected cycle infrastructure, making cycling the safe, natural choice for a large proportion of everyday journeys. children can cycle to school or college safely. people can travel to work safely, directly and easily on a convenient and connected cycle network. our roads and public spaces prioritise people and make cycling the safe, natural choice for a large proportion of everyday journeys. cycling contributes to our prosperity, helps us stay healthy and keeps people and goods moving.